When you start to learn Scala, you might like to use tools that you are familiar to. I.e. 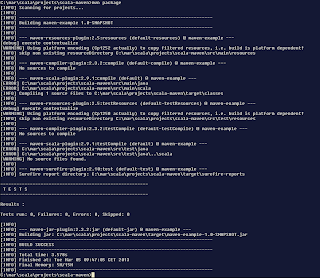 you would like to use well known Maven to build your project and manage dependencies. 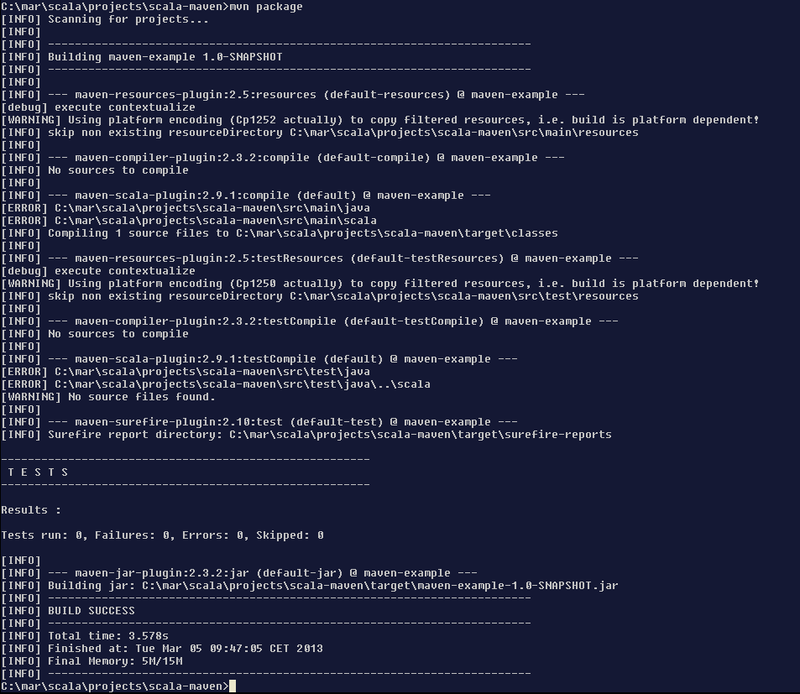 In this post I’ll show you how to configure Maven to build Scala project. Fortunetly it’s very simple. Alternatively you can configure then in your settings.xml file for your Maven distribution but that would make your project environment dependent. That's all, I hope that you will have a great experience using Maven and Scala for your project.